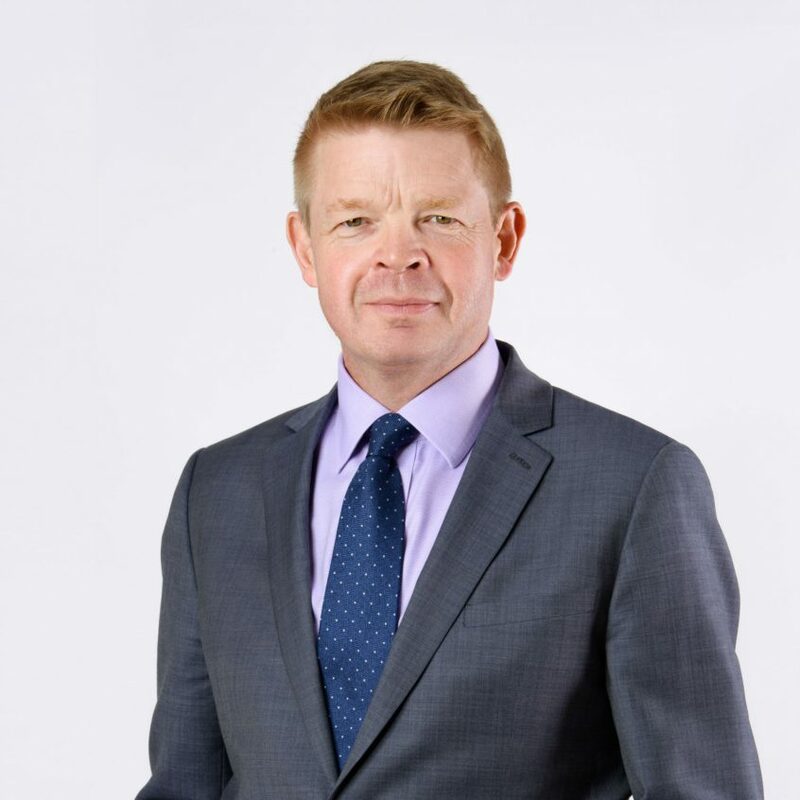 Dubai, UAE: (August, 2017): Repton School Dubai, part of Evolvence Knowledge Investments (EKI) and a partner school of the renowned Repton School in the United Kingdom, announced the appointment of Mr. David Cook as Headmaster. David has 16 years of senior leadership experience in UK schools and will take over from Jonathan Hughes D’aeth who served the school as Headmaster for over seven years and leaves an inspiring legacy for his successor. In line with the school’s philosophy of securing ‘the best for every child’, Mr. Cook along with school staff will oversee the academic, physical and social development for 2,000 pupils at Repton School Dubai. Mr. Cook will look to build on the strong foundation of the school which has developed a vibrant multi-cultural learning community while blending modern teaching methods with the tradition and core values of Repton UK which has an enviable heritage with its 450 year history. Prior to joining Repton School Dubai, Mr. Cook was appointed as Headmaster of Merchant Taylors’ School, one of the leading schools in the North of England. He also served as Chairman of HMC North West, a professional association of heads of the world’s leading independent schools. He has trained at the Royal Military Academy, Sandhurst and holds a BA (Hons) in History and an MA in Victorian Literature and History from Birkbeck College, University of London.